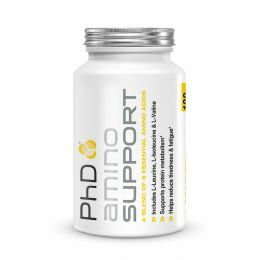 This product is exactly what I have been looking for. 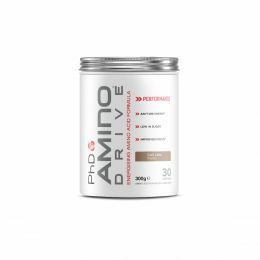 I have been using PhD products for a while now and have seen some great results, but I was looking for something to just give me that little extra push that I felt my body needed. This is a product that will stay in my cupboard from now on.